of elevator door system and parts. The factory located in Suzhou City of jiangsu Province. 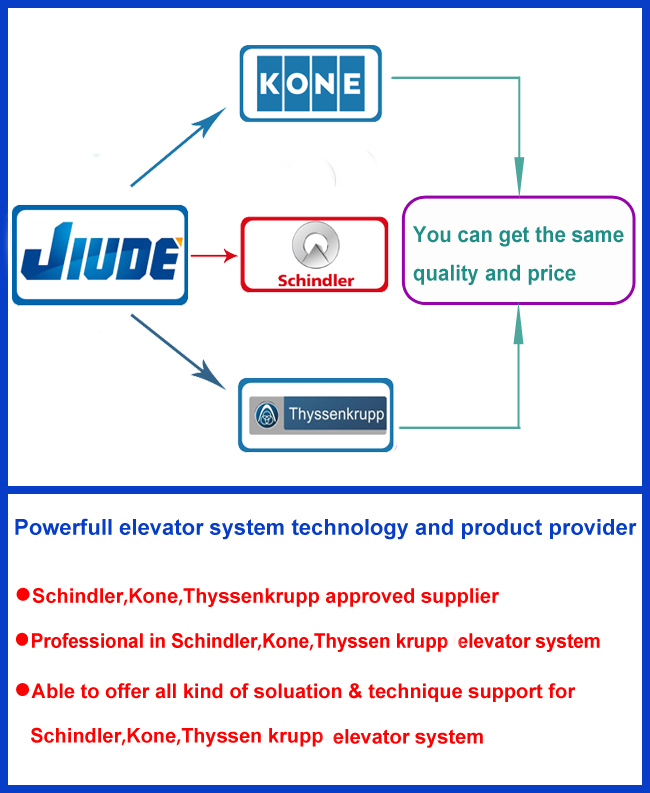 Our company has strong sales, installation, repair and maintenance teams, with a number of years' experience in elevator door system design technology. You can review our company website,for further information please feel free to contact me.